Powerful atmosphere and devastating intensity. These two elements are at the core of what makes Centuries of Decay such a crushingly heavy experience. Formed in 2013, Centuries of Decay have built a reputation in the Toronto metal scene for their uniquely epic, heavy sound and exceptionally tight live shows. Brothers Devin Doucette (Vocals, Guitar), Derrick Doucette (Drums), Rob McAllister (Lead Guitar, Vocals) and Matt Hems (Bass) fuse together brutal down-tuned riffs, shimmering chords, insane drumming and epic melodies. 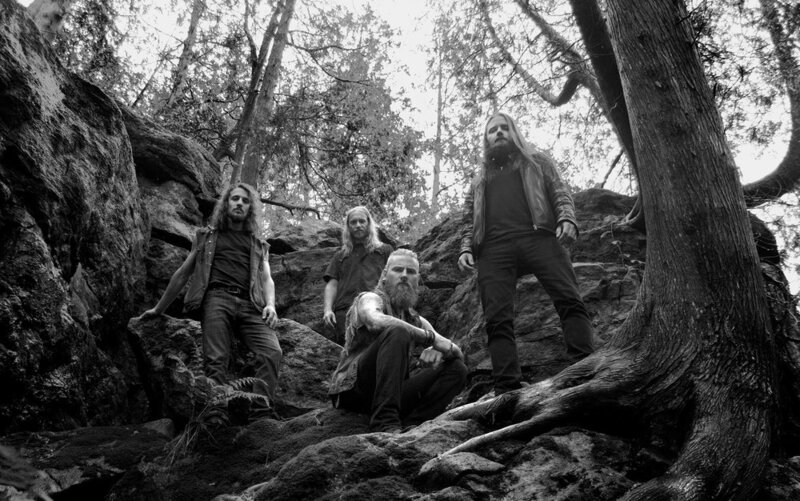 Contrasting heavy and melodic, Dark and triumphant, Centuries of Decay create a unique sound and atmosphere all of their own. “The intention of the name is to paint an image of nature reclaiming the lands and cities and erasing the traces of humanity once people have been removed from the world.” Derrick explains. “This can also be open to interpretation. Some may see Centuries of Decay as being in reference to an extended period of social degradation or the idea of the planet being a barren land void of life entirely. We chose this name because we felt that it conveyed a powerful image and atmosphere which appropriately went hand in hand with our musical style. In 2015 the band began work on their debut album which was no small undertaking. Their first effort was produced, recorded, mixed and mastered completely by the band. 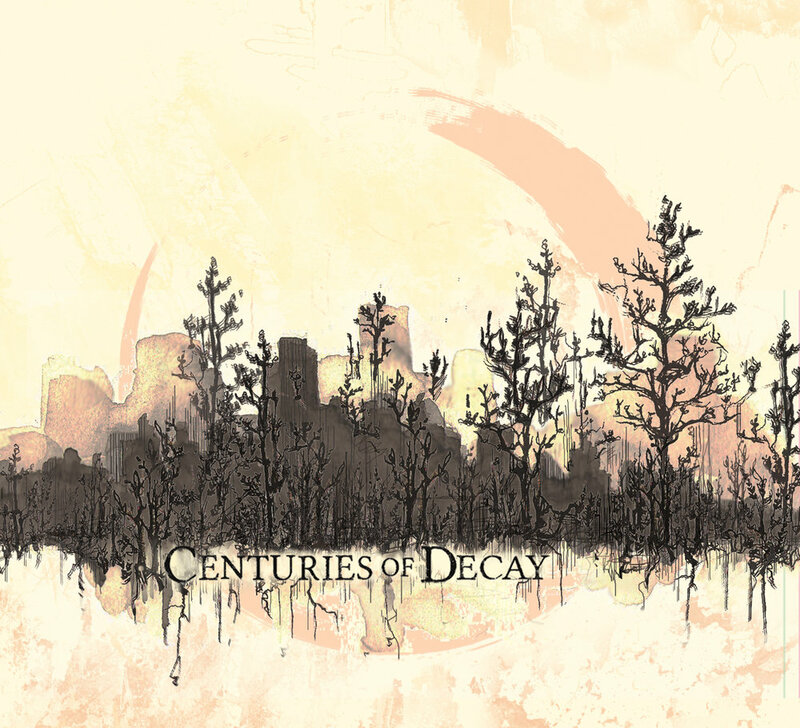 Finally in 2017, Centuries of Decay released their debut-self-titled album. 'Centuries of Decay' explores the cyclical nature of creation and destruction, history repeating itself. The self-titled track is set against a backdrop of horrific worldwide destruction. Even though civilization is destroyed, nature reclaims the land. From there, the rest of the album recounts the beginnings of social unrest (The Architect), corruption and disillusionment (Asylum, Odyssey) and eventually war (Wings of Death, Rise). The album comes to a close with Demise, a twelve minute epic about the end of days when all is lost. 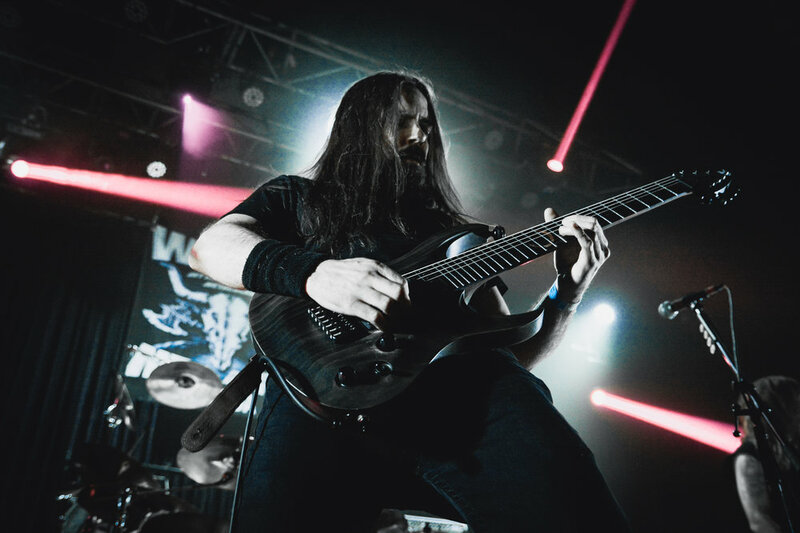 In 2018, Centuries of Decay competed in the Canadian edition of the Wacken Metal Battle. 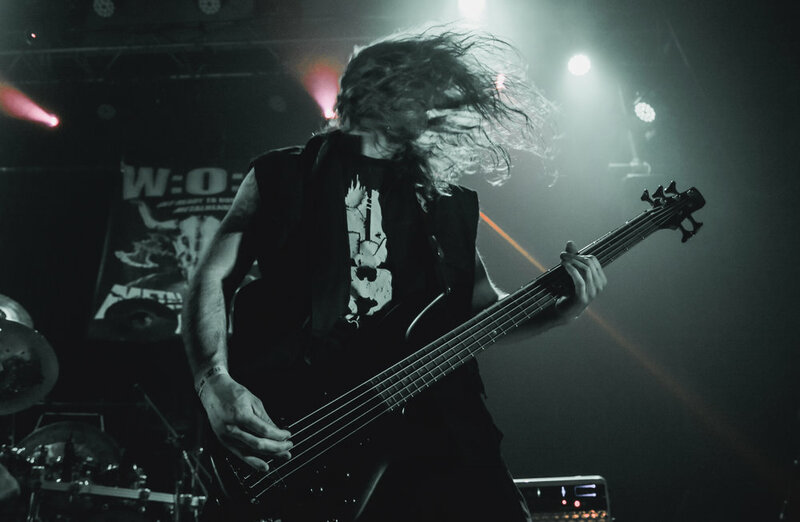 With a grand prize consisting of a trip to Germany and a slot to play at the Wacken Open Air festival, the band was seasoned and determined.After 4 rounds against some of the best metal bands in Canada, Centuries of Decay returned to Toronto to play against the West Coast Champions. At the end of the night Centuries of Decay were victorious and headed to Wacken Open Air 2018. “With songs getting close to or even breaking the 10-minute mark, something unimaginable for any artist or band from most non-metal styles that are in pursuit of stardom, Centuries of Decay inspired everyone in the crowd to bang their heads nonstop and feel embraced by their atmospheric music, generating a very nice and interesting feeling in all of us. 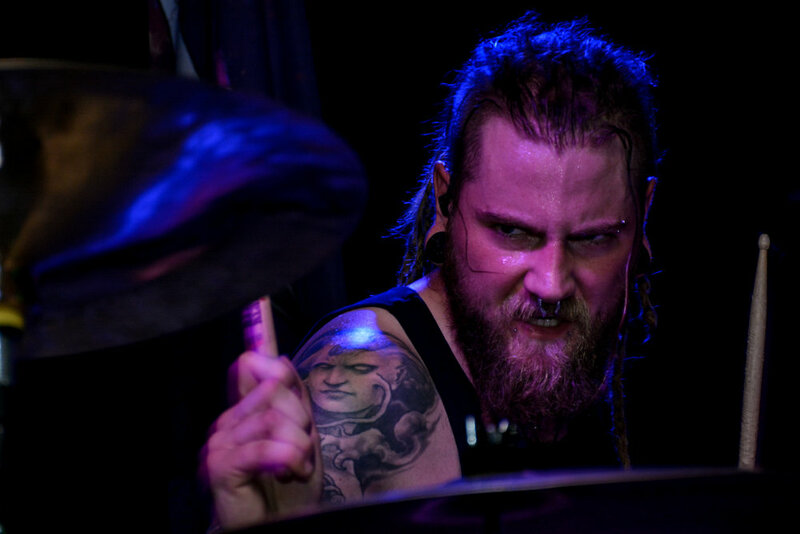 That’s how exciting progressive and atmospheric heavy music can be, and if these are just the initial steps in the promising career of Centuries of Decay, I can’t wait to see what those four metallers will bring next.” - The Headbanging Moose. 07.14.17 - Metal Master Kingdom; CENTURIES OF DECAY: METAL MASTER KINGDOM PREMIERES TRACK "RISE"